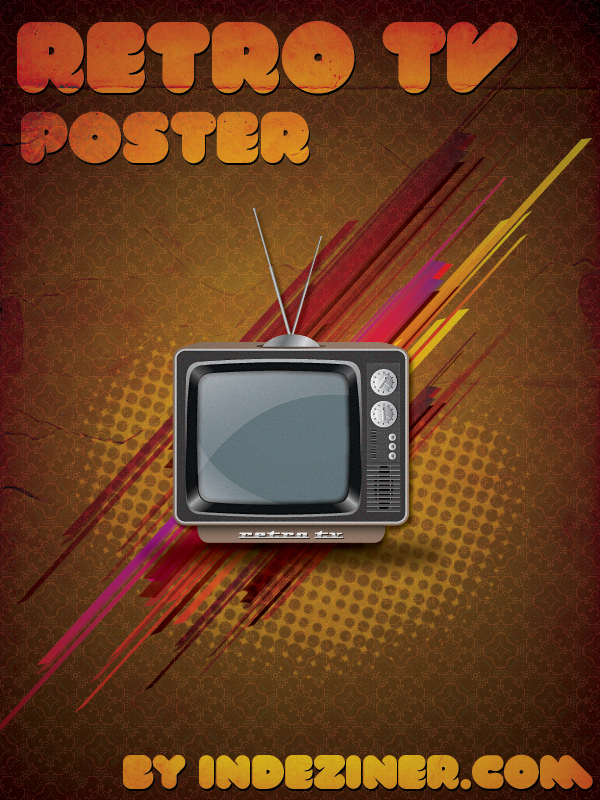 INDEZINER is pleased to release a nice tutorial RETRO TV POSTER which is created for intermediate level designers. Final result will be a cool illustration that combines funky retro style and brings you a nice feeling of seventies. We are forward to your opinion about it so please feel free to post your comments and questions. This is the image we’ll be creating by the end of this tutorial. Also you can download tutorial sources from here. First of all open Illustrator and create a new document, whatever size. 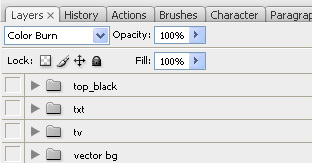 Then using the Pen Tool (P) create the main contours of the TV. Just like in the image below. 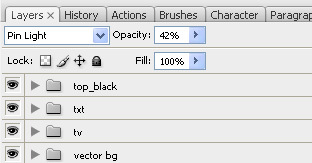 After that just fill the contours with colors, solid color or gradient. Depends on the shape you are filling in. 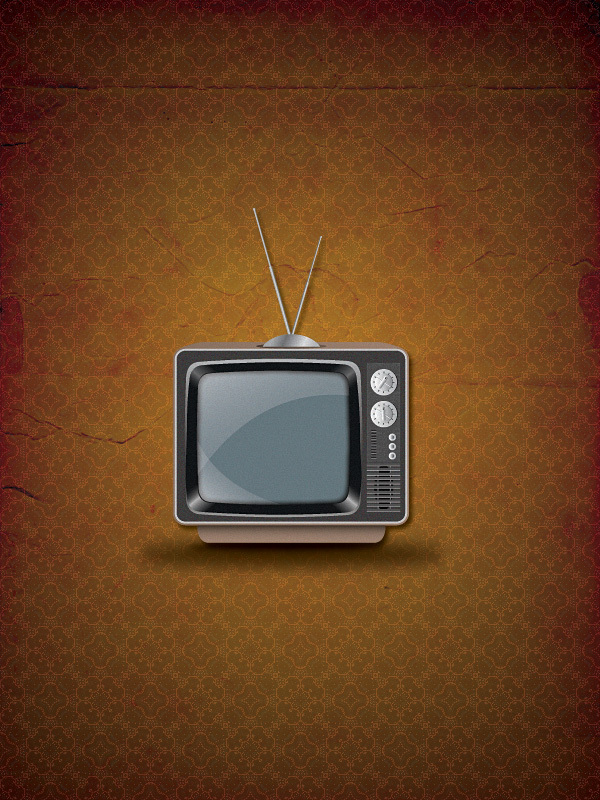 Of course you can choose your own colors to match the TV style you wish. Using also the Pen Tool (P) draw some shapes like the ones in the picture, then fill them with gradient color and place them in the 4 corners of the screen. 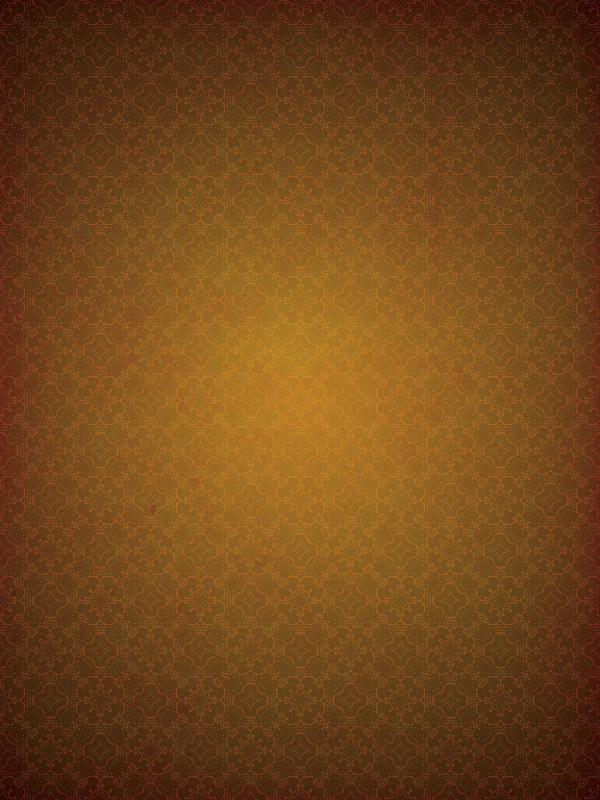 The same way you can create some nice frames and place them around the main screen. Next we will be adding a texture effect to the background of the TV, you can do that by selecting the background and applying the effects from the Effect Gallery. To make the TV screen look more “shiny” you can create 2 shapes like the ones in the picture below. To achive this use these 2 shapes and intersect them, make sure that the rectangle is above the white shape. Shape you see with black color is in fact white. We made it black just to be seen by you at this moment in our tutorial. 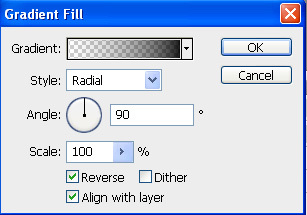 Intersect them using the “Transparency” Tab , and by pressing the “Make Opacity Mask”. After that we will create the speaker of the TV and some nice control buttons. Just like in the image create some shapes and fill them with desired colors. Then arrange them one above the other to obtain the speaker and the control panel backgorund. Here is how the final icon should look. 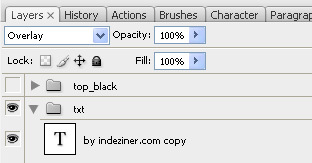 Open Photoshop and create a new document, let’s say width: 600px and height: 800px. 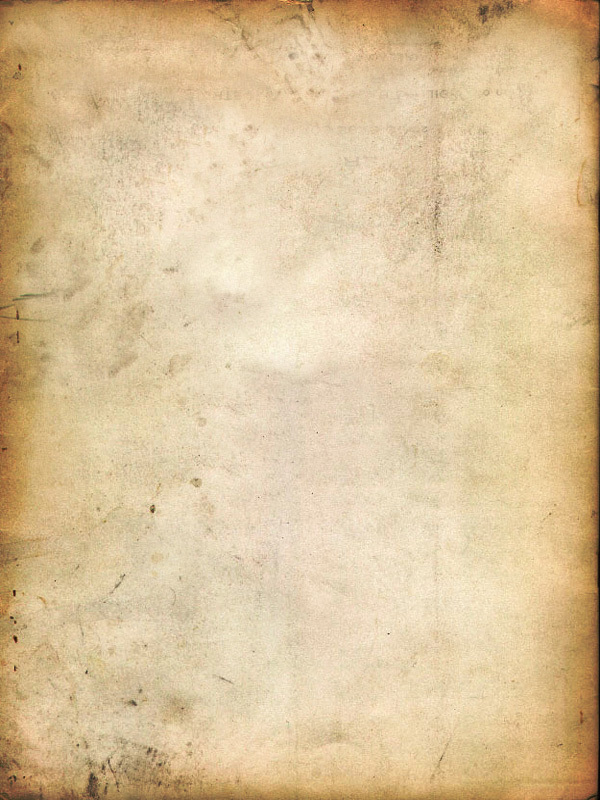 Then use a nice old paper texture as background like this one. 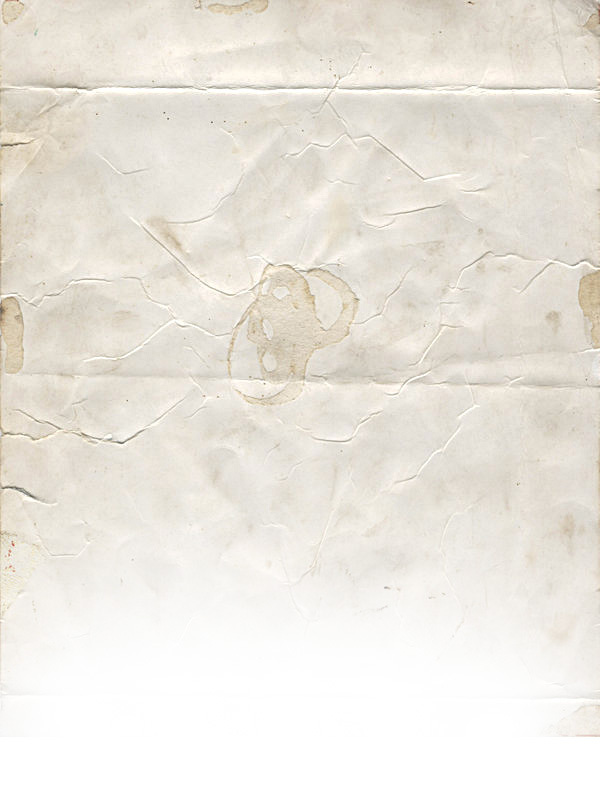 You can use whatever texture you like, for example from naldzgraphics where you will find more then 200 free textures to choose from. On the next layer create an orange rectangle above the texture, and apply it an Overlay effect. 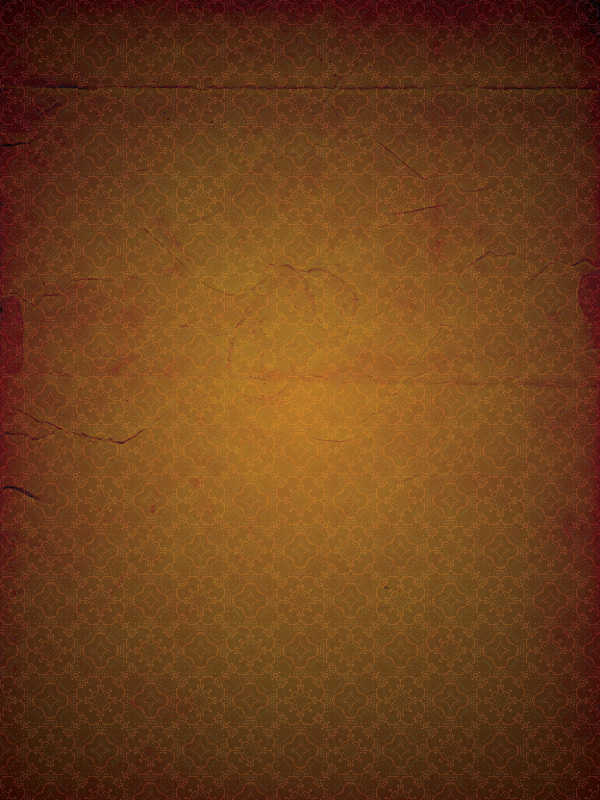 Also on the 3′rd layer choose a nice pattern and again apply it the Pin Light effect with smaller opacity. If you want another pattern try one from brusheezy. You will find plenty of free patterns that will work perfect. 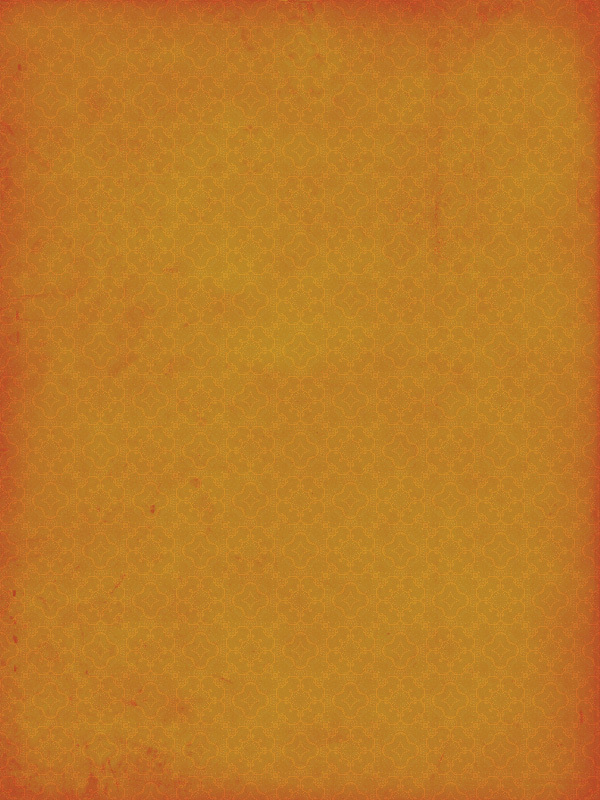 Then using another texture you can give to your poster an even older look. Next go to Illustrator and copy the TV vector and paste into Photoshop, place it around the middle of the poster. To make it more cooler, add some nice vetors in the background. Also using a retro font you can play around and write some nice text. I have used VAL font from fontfabric. Nice tutorial, we look forward to see more. This tutorial is great. It reminds my of my childhood when I had such a TV. Damn … thanks god we have plasmas and LCD… now … ) .. Lol .. please do a tutorial with LCDs…. Awesome tutorial, very clean, good explanation in every steps, the are good as well, I just love it. Hope to see more of this. The content of the site is very good too, so keep up the good work. 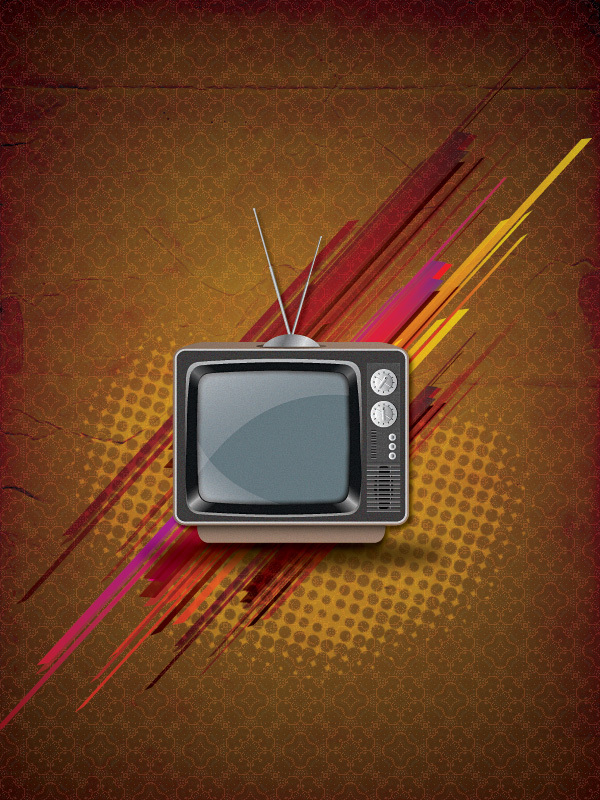 INDEZINER is pleased to release a nice tutorial RETRO TV POSTER which is created for intermediate level designers. Final result will be a cool illustration that combines funky retro style and brings you a nice feeling of seventies. Great tutorial. Very well explained and easy to follow. Expecting many more like this one.